At In Vogue Hair Designs, we can give you a hairstyle that you will look great on your face shape. After we are done, you will walk out of our salon with all the confidence in the world. You will not have to worry about spending hours washing and styling your hair. If you want to add some volume or length to your hair, call our salon today. 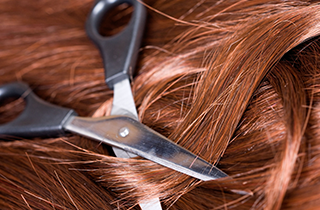 Whether you want to completely change your hairstyle or just get a simple trim, contact our Rancho Cucamonga, CA salon to set up an appointment. In Vogue Hair Designs is the place to go to for all of your haircut, hair color, and extension needs. 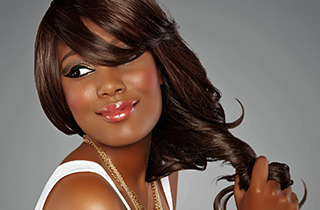 In Vogue Hair Designs has been providing hair services in the Rancho Cucamonga, CA area for almost 25 years. We understand how much your hairstyle can add to your appearance and want to give you a style that you will absolutely love. Whether you want a pixie haircut or highlights throughout your hair, we are happy to give you the look you want. At In Vogue Hair Designs, we believe in pampering our clients and help them feel good about themselves. If you are not sure about the type of hairstyle you should choose, we can help you out. We will look at your face shape and other features and give you a flattering hairstyle. 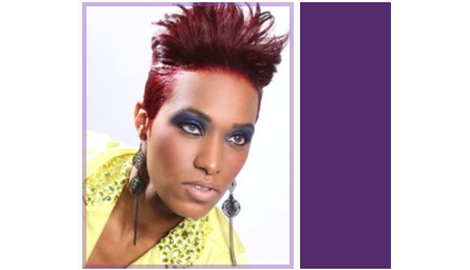 Cheryl Johnson has over 20 years of experience with haircuts and color, so your new hair will look phenomenal. We provide complimentary consultations and take the time to answer all of your questions. If you would like more additional information about our services, please do not hesitate to contact us today. We want to offer you high-quality hair services. Cheryl Johnson is very professional and truly cares about helping you look great, as well as giving you great tips on how to style your hair properly at home so that it looks its best. After visiting In Vogue Hair Designs, you will never choose anyone else for your hair care needs. Contact us today to make an appointment! We are also a leading distributor of Premium Virgin Brazilian Hair and Premium Virgin Indian Hair. 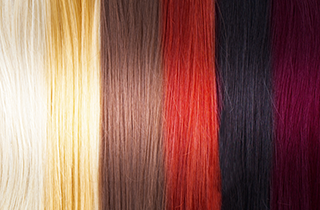 Please visit our Human Hair Depot website for more details.